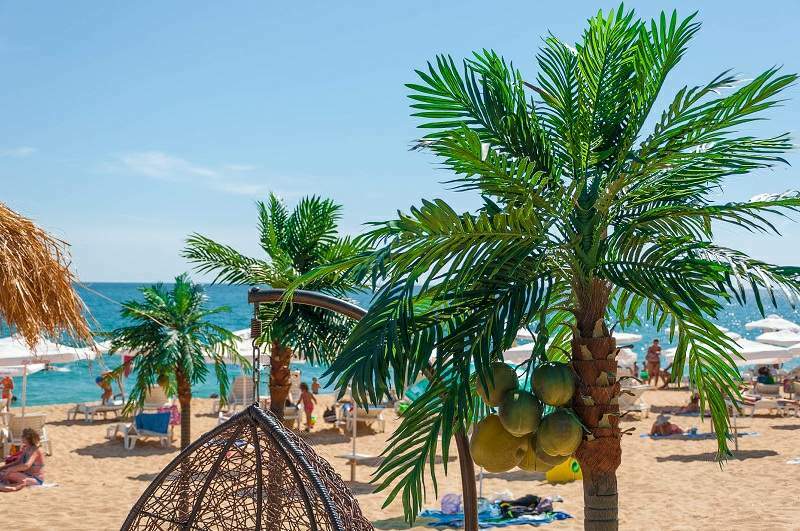 Beach-Inspector – the world’s first comprehensive information platform for beaches ranks the famous Bulgarian resort Golden Sands in Top 20 of the best party places in the world. The prestigious valuation is made after three-year research of over 1600 beaches with more than 14 000 km length in 52 tourist destinations around the world. 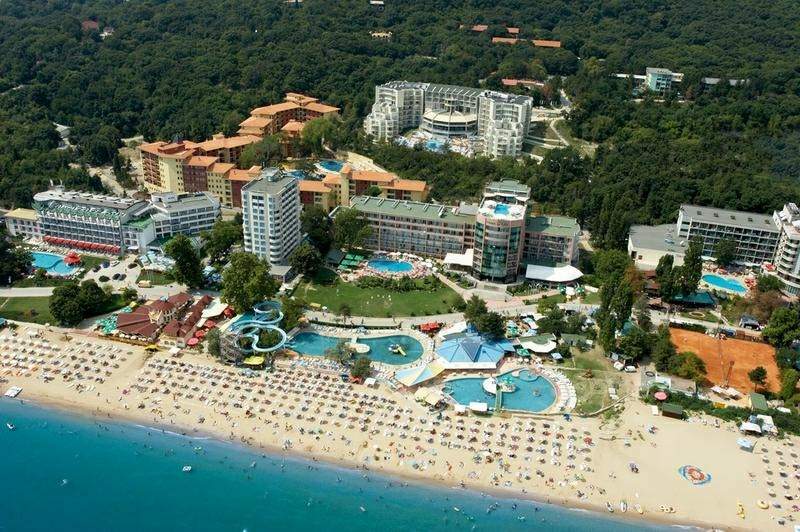 is one of the oldest and most prestigious sea resorts in Bulgaria. 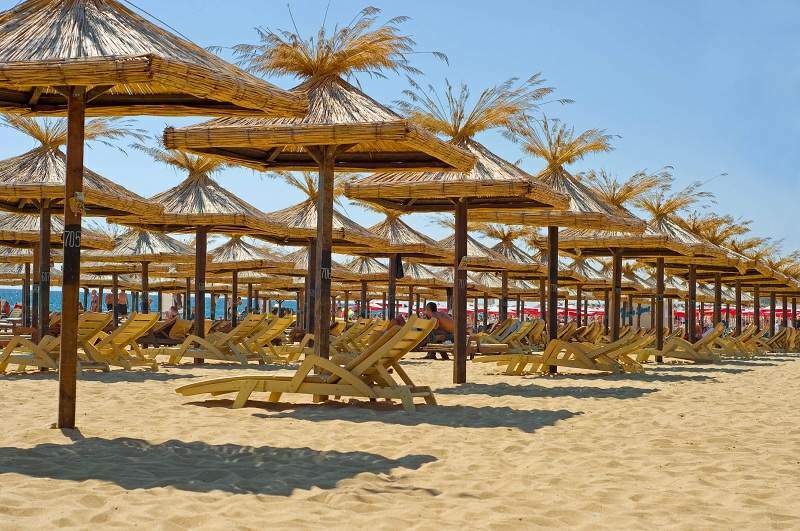 It is situated in the north part of the Bulgarian sea coast, only 17 km from the national Sea capital – Varna. According to the ancient stories, pirates buried huge treasure on the territory of today’s resort. However, the land became angry and transformed the robed gold into a fine golden sand. The construction of the resort starts in 1956. The beach strip lays at 3.5 km, with 100 m width in some places. The resort has unique nature: surrounded by picturesque forest hills, declared as a natural park, few mineral springs which are creating favorable conditions for balneology’s development. Today Golden Sands has more than 120 hotels from 3 to 5 stars categories and almost all of them are new or renovated. 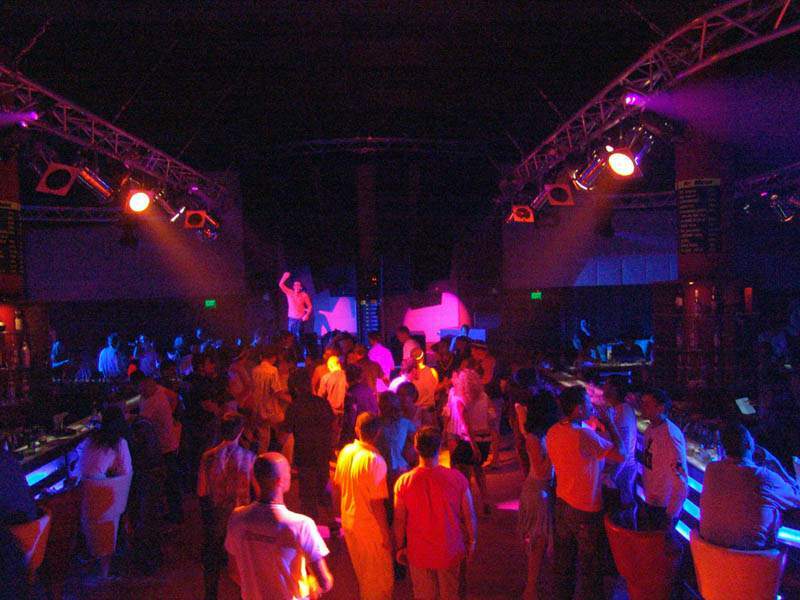 By the coastal alley are situated lots of souvenir stores, and different entertainment places with wireless network connection: restaurants, nightclubs, where the summer party is at its height. The Aquapolis aqua park is the first of its kind along the whole Bulgarian seacoast. 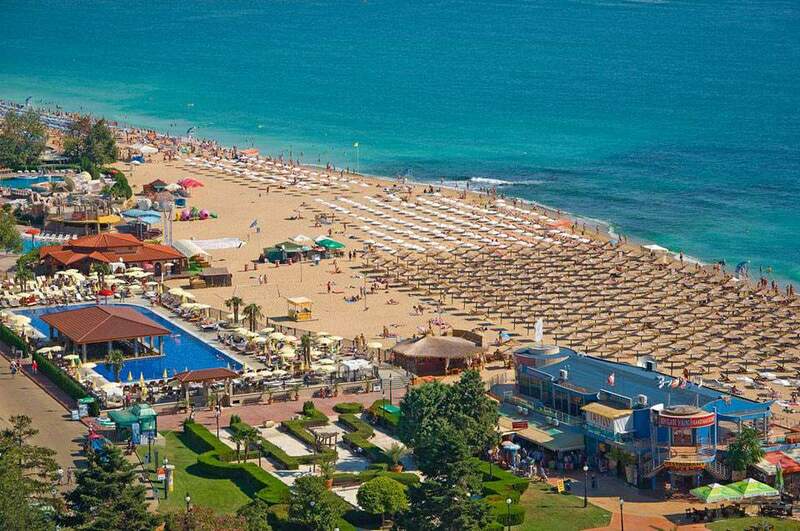 The Golden Sands beach has covered 120 different requirements to receive this high valuation. They include demands of the qualities of the water, the services, the infrastructure’s status, the cleanness, family facilities, and etc. It’s the height of the summer season. Golden Sands resort is waiting for you!